Look who will be featured in the Independence Day special episode of Savdhaan India ! #TRPtoppers – Top 10 shows of the week based on TRPs! 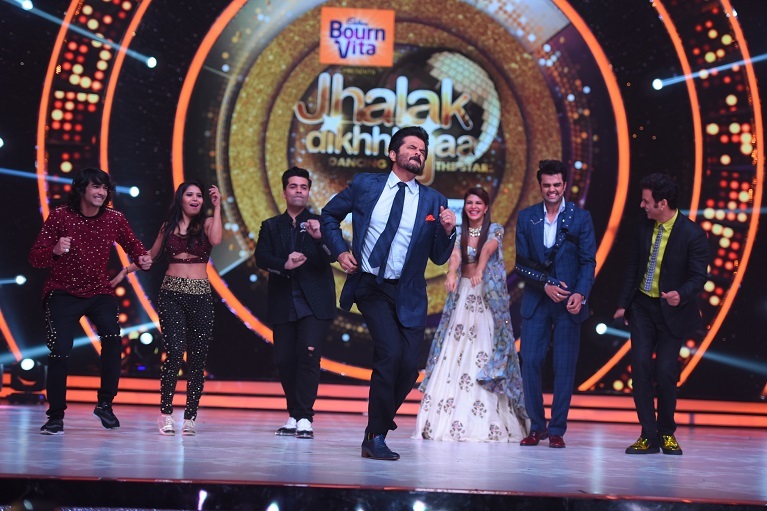 Shantanu is already a hot favourite on Jhalak Dikhlaa Jaa 9! 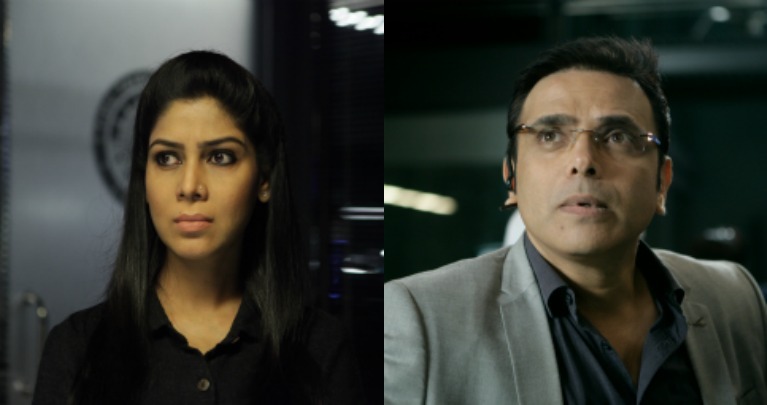 Sakshi Tanwar and Harsh Chhaya to come together after 11 years!